Is It Time For Your Business To Franchise? This is quite a strange topic for me to write about. I used to run and own a property management franchise in a former life. After selling it more than 10 years ago, I swore never to go back into this type of business. The title is a little bit misleading because I’m not really suggesting that you franchise your business. Well, not exactly… What I am suggesting though, is that you think about growing your business from a small one to, in time, having multiple sites and more employees. I did write an article a few weeks back entitled “It’s Not Always a Good Idea For Small Businesses to Act BIG.” In that article, I suggested that small businesses shouldn’t try to act big. The irony is, in this article I’m trying to persuade you to stop acting like you are big and actually encourage you to grow your business. 4 How do you grow? In my spare time, I like to study and record the changes happening for the vast majority of small businesses in my area (I’ve been doing this for many years) and there’s one trend I see that’s quite alarming. The fact is, there aren’t as many people starting up new businesses anymore and there’s quite a few of them that are actually closing down. Take for example the restaurant sector, or local gyms. If you look around your area, you will probably notice that there are a lot less independent restaurants or gyms than you might have thought. That’s because it’s become a lot more expensive as a single location to pay for rent, rates and staffing than it used to be, hence, the emergence of lots of small regional chains and franchises (this isn’t a coincidence). In fact, new legislation was brought in last year where an employer (no matter how big or small) now has to contribute a small percentage of their profits into their employees’ pension. Of course, this type of legislation hits every business, but it’s much harder to stomach this pain if you’re a small one with between 1-25 employees..
Now, you may think that I’ve completely lost my mind because you constantly hear news stories of new startups in the media, both in the newspapers and on TV. However, in the real world, this just isn’t the case. Now, there will be a few people who will blame this on Brexit (where the UK is set to leave the European Union on 29th March 2019, 11:00 pm GMT). I, on the other hand, think this is a small reason but not the main one. There have been several news stories reported recently where a lot of large retailers such as Topman and Marks & Spencer have seen a huge drop in sales over the last few months. As our economy is based on spending, this is a pretty serious sign of bad things to come. I really don’t mean to be the doom and gloom merchant here, but I have good reason to believe that this decline is going to continue. It’s not being reported on in the media, but with the slow down of house sales, this ultimately has a knock-on effect on the vast majority of consumer products. I don’t think people realise just how much the economy relies on house sales. It’s kind of like a trickle-down effect – when somebody purchases a house, there’s a lot more money pumped into our system by way of the loans that help people buy houses. When people buy houses they need furniture, new carpets, they spend a lot more on DIY items, the use of solicitors, estate agents and so on… Just one house purchase supports a lot of different industries and when people stop buying houses, it’s inevitable that the economy starts to slow down. It’s not just a slow down for first-time buyers – we are also seeing a slowdown in the once-profitable buy-to-let market. As you can see from the graph above, the amount of profit that buy-to-let landlords have been making has shown a steep decline in the last couple of years. That trend is forecasted to continue and worse still, show as a negative (making a loss) by 2020. 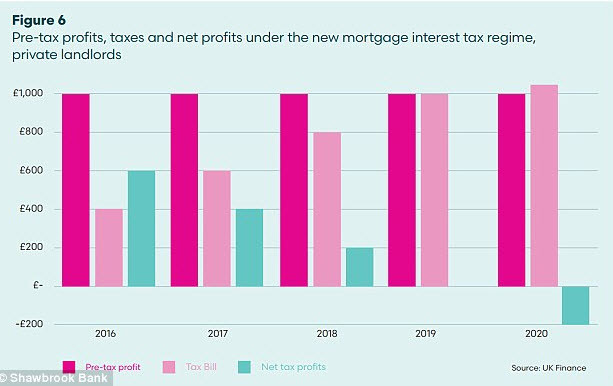 Shawbrook Bank, who came up with these figures say: ‘The withdrawal of mortgage interest tax relief is a serious threat for a large number of leveraged landlords and we, therefore, expect demand for BTL mortgages to fall further over the coming years’. None of this bodes well for the future of house buying. If demand falls, then demand for every consumer product falls along with it, affecting thousands of other industries across the board. Now, don’t get me wrong, there are quite a few other factors involved here, but the main fundamental principles of the economy are built on house purchases, car financing, and retail spending. When the above categories start to slow down, this is really bad for everyone. From my own personal studies, the businesses that win are able to rely on high-return, profitable products and services. In fact, in most cases, these are the very same products and services that allow small businesses to survive whilst subsidising the less efficient and low margin ones. Businesses with low margins are most at risk. All you need is a small decrease in revenue or turnover and it’s very hard to make up the difference elsewhere. I’ve lived through a couple of downtimes in my lifetime and one thing that stood out with each one is, businesses that have great economies of scale seem to survive and the ones that don’t, fall by the wayside. When you have a group of businesses that share their economies of scale, for example purchasing new stock, buying advertising, purchasing stationery, sharing legal departments, HR etc, it makes for a very efficient way to run a business. Instead of paying full price for things, you’re paying a fraction of what it would cost, if you were independent. In the good times, these inefficiencies really don’t matter, but when times get tough, that’s when you really notice the difference. If you are a small business and you’re trying to compete with either a franchise or a company that has a regional business (stores or offices in many locations), I can tell you for a fact, it is going to be extremely difficult to compete. This isn’t something that just happened in the last few months – it’s something that’s been happening for quite a few years but it feels like it’s just snuck up on us. I’m not suggesting that you franchise your own business to achieve the same economies of scale, but what I would suggest is that you grow your business to a larger commodity than what is now. These are examples of larger corporations trying to increase their economies of scales. I truly believe these are warning signs that small businesses need to take notice of. Added 30th October 2018: Just read this headline today – Wagamama sold to Frankie & Benny’s owner – This is further evidence of large corporations purchasing smaller ones to improve competitiveness and economies of scale. Very hard for small local restaurants to compete when operating from a single location. The only way they can survive and grow is to spend more on their overall marketing efforts and to increase the offers they run on a monthly basis. I don’t believe you can afford to stay small these days – it’s just too risky. Unless you are in a highly specialised or highly technical field, I think now is the time to grow. If you are in an industry that has no moat (lower barrier to entry), you are most at risk. These types of sectors are normally what franchisors target – they tend to go after the low-hanging fruit. I’m not suggesting that you go “gung-ho” and start leasing additional factory or office space and taking on more people right here, right now. 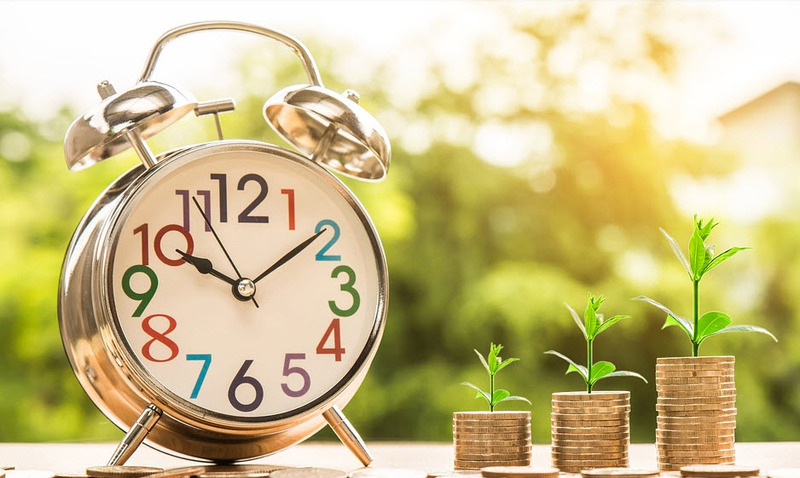 I would suggest that you start planning for growth by slowly increasing your budget for advertising, so you can slowly start increasing revenue. The best time to take on staff is when you just can’t cope with the amount of business coming in. Then, and only then, should you consider taking on extra people. Of course, this is very simplified and there are many more steps in the process of growing a business, however, increasing the amount and frequency of your advertising is the best place to start. When I first sat down to write this article, I really didn’t want to be so doom and gloom about things. I just couldn’t see any other way of explaining the importance of continuing to grow your business. 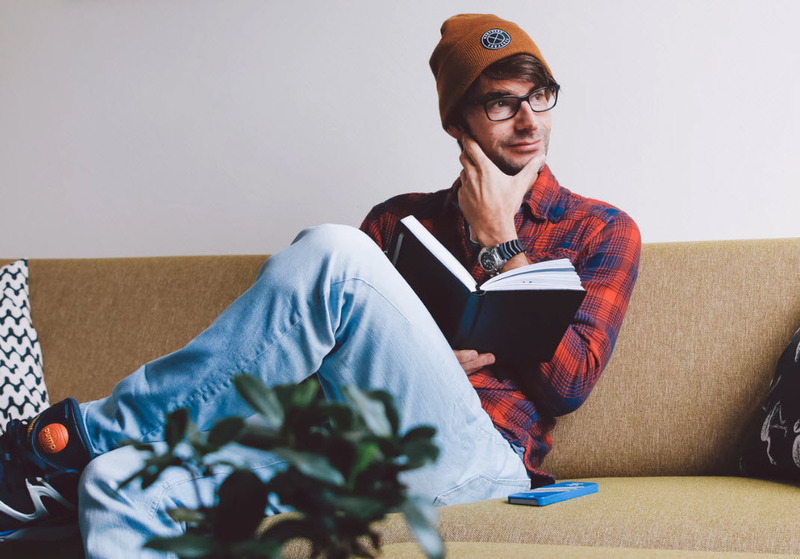 I don’t think it’s an option to stay small anymore – there’s no reason why you can’t portray being a small business by personalising your “about me” page and really going to town on your story-telling by way of the content you produce. I just think that staying small has worked really well in previous years but it certainly won’t going forward. 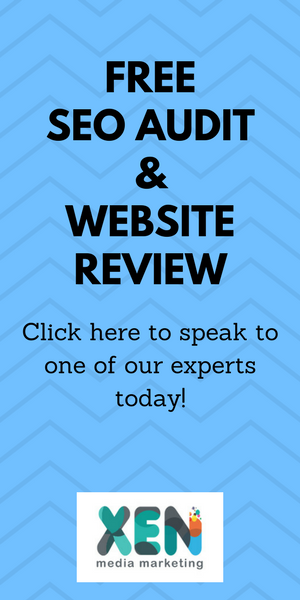 If you would like to talk to us about adding to your advertising budget and the options available to you, feel free to get in touch.